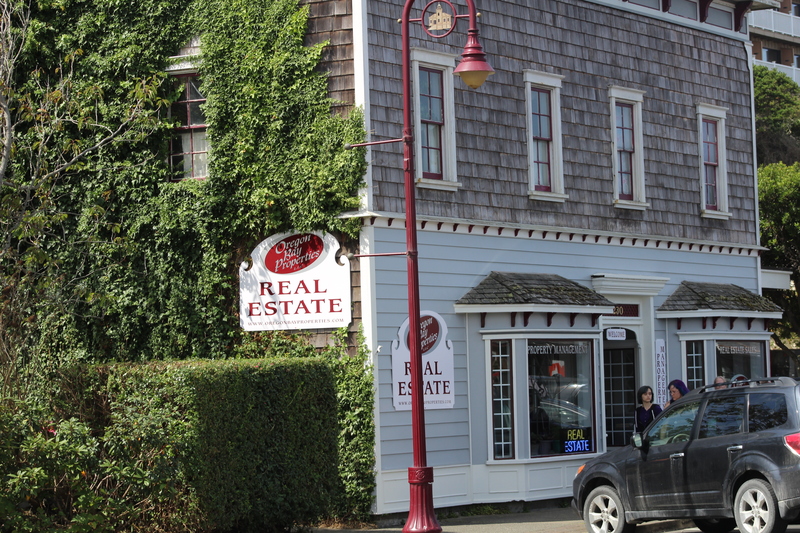 Oregon Bay Properties will be participating in this season’s last Alive After Five in Old Town Bandon on October 19th. They have a beautiful show of art work in their gallery. Stop by and see.